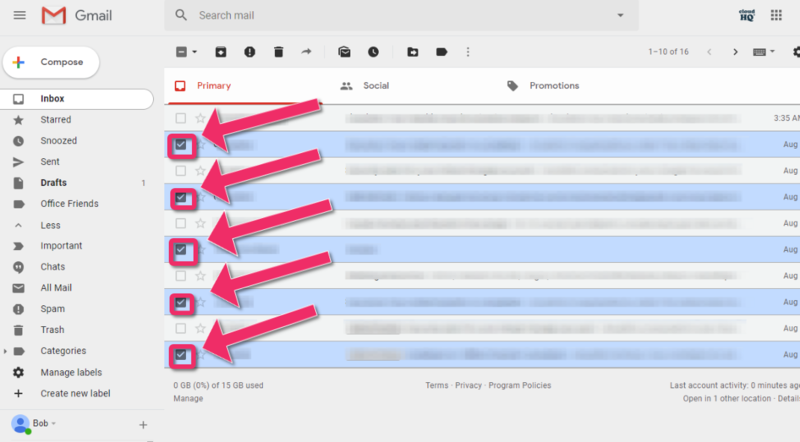 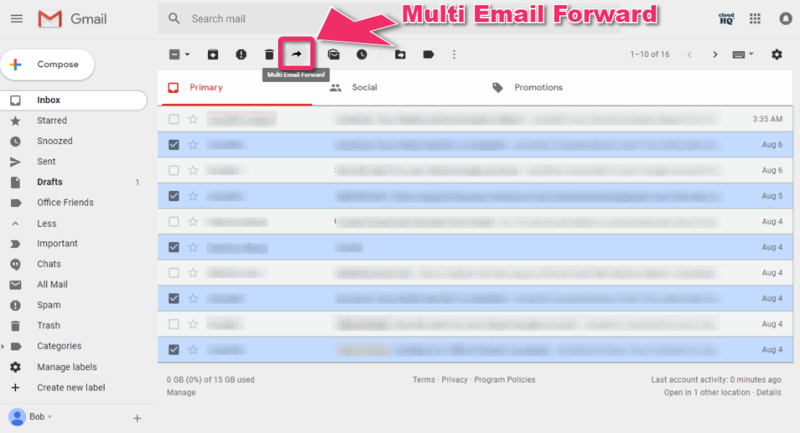 NOTE: If you are looking to install the Multi Email Forward Chrome extension, please read Getting Started with Multi Email Forward. 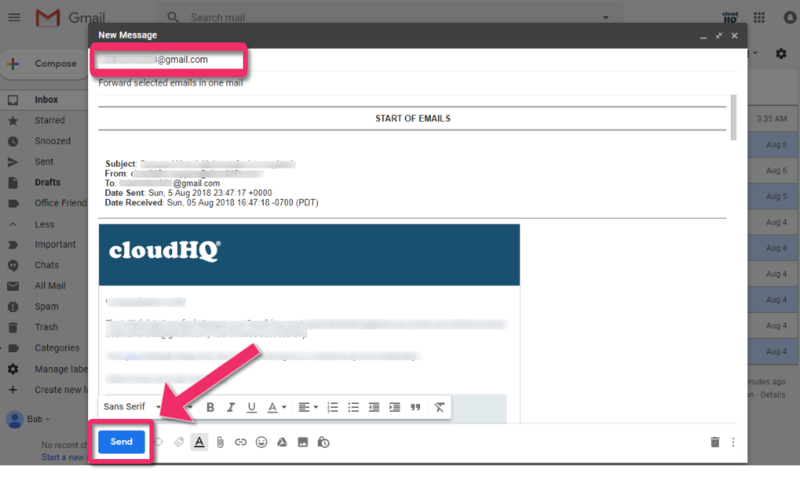 This support note explains how cloudHQ Multi Email Forward can be used to forward multiple emails in one email. 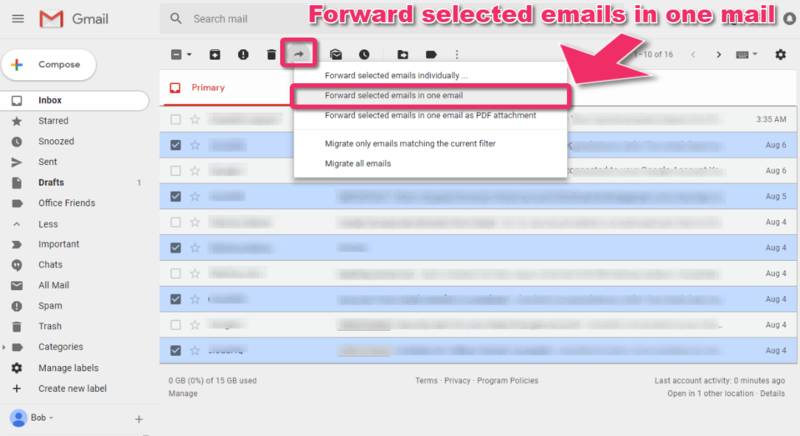 So all the emails you want to forward are appended to a single message.